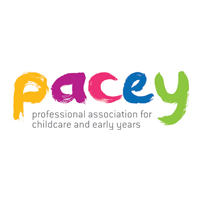 An inspiring and informative free to attend event for all those working in the early years, primary education, childcare and nursery sector. 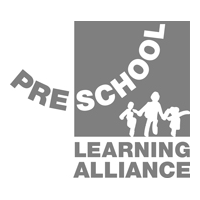 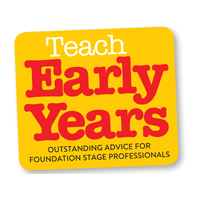 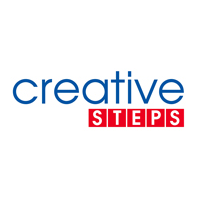 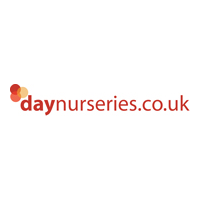 Are you looking for inspiration for your early years or primary education settings? 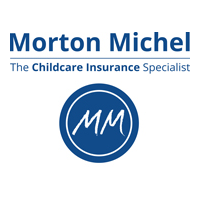 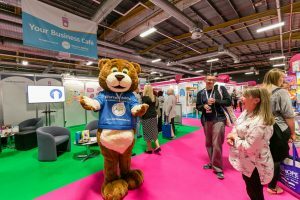 Childcare Expo has everything you're looking for! 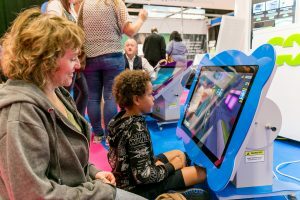 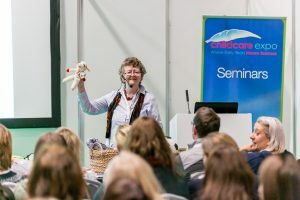 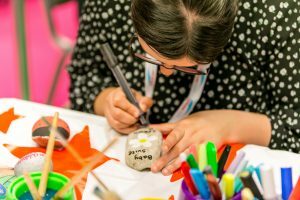 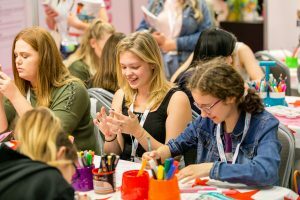 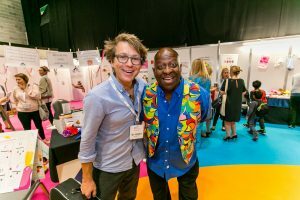 Discover new resources and ideas, attend educational CPD seminars and workshops, meet leading suppliers, and have a great day out with your colleagues at Childcare Expo Midlands!